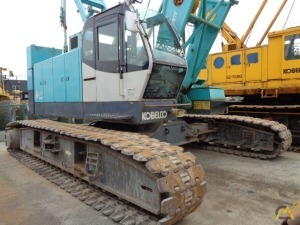 Contacts for Kobelco Construction Machinery International Trading Co., Ltd. 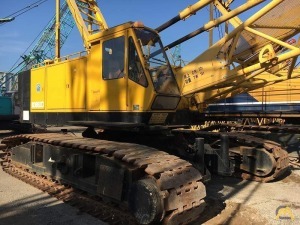 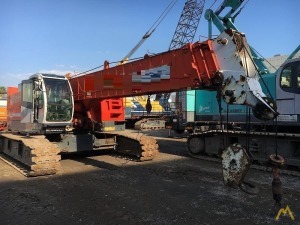 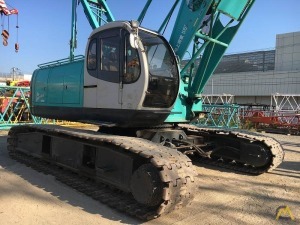 Branches in Kobelco Construction Machinery International Trading Co., Ltd.
Kobelco Construction Machinery International Trading (KiT) is globally trading Kobelco brand used machinery. 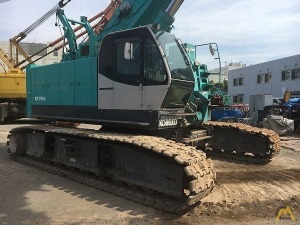 KiT has 4 Used Machinery Centers in Japan( Eastern Area: Ichikawa, Yokohama & Western Area: Kobe two location), so that customers may select, inspect and buy machines. 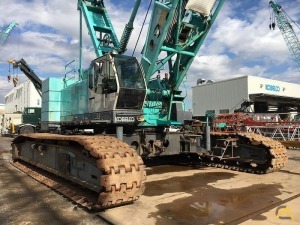 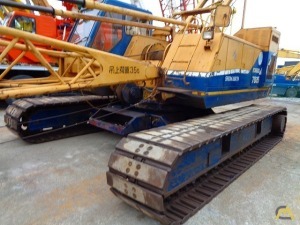 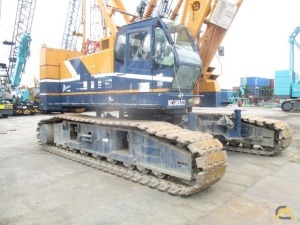 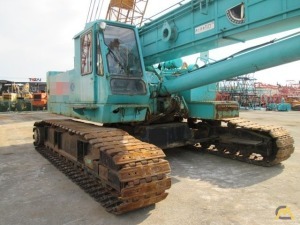 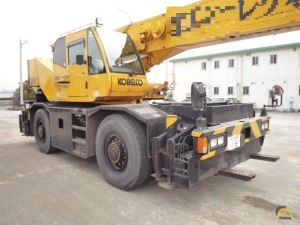 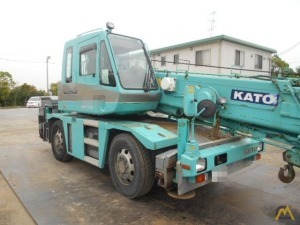 by Kobelco Construction Machinery International Trading Co., Ltd.